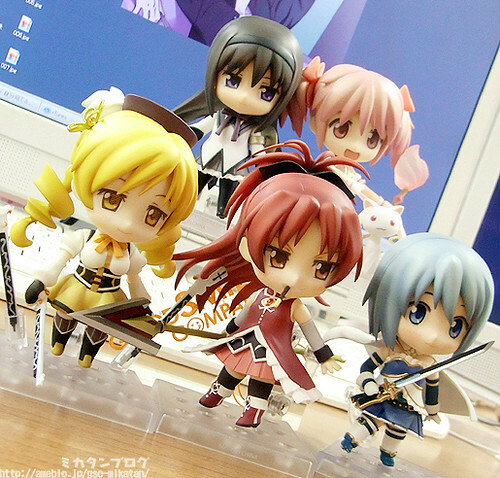 This entry was posted in News and tagged nendoroid, puella magi madoka magica, sakura kyouko. finally!!! 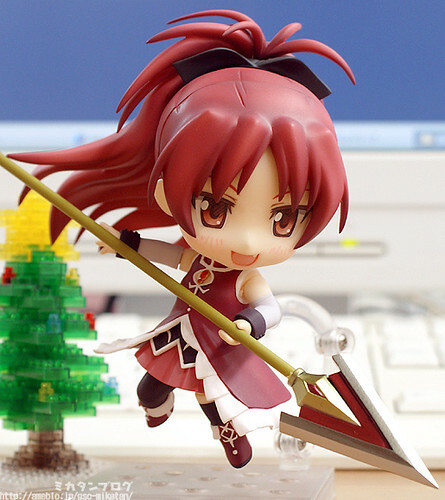 I’ve been waiting for a review of kyoko!! a must buy for me!!!! yay!!!! ah sorry, 1 more question, the extended spear, will it be movable or just a stiff stick?